We are a small company focusing on quality and skin loving personal care products, as well as health and wellness consulting. 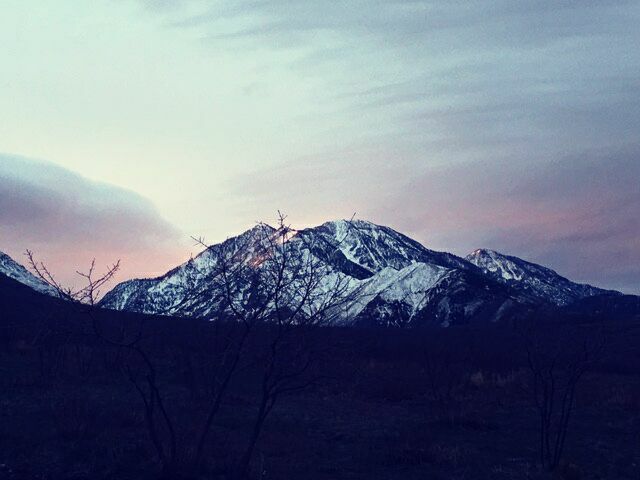 We are a small family based company located in the Wasatch mountains in Utah. We formulate personal care products that are good for the skin, which is the largest external organ that we have. Just as important as good nutrition is to the inner body and to our overall health; we feel that natural products are important to help maintain the outer body as well. We create small batches by hand to order, so we personalize our service to meet our client's needs. We started out making lotion, and lip balms, and started adding other items such as soaps, bath bombs, and a whole line of personal care products. We are passionate about helping others. Contact us for your special needs. We can create favors for events such as weddings, races, company events, or similar instances when a small gift is desired for those in attendance. Email us for more information on what you need. A peek into our creative nest area. We live in the beautiful Wasatch Mountain of Utah. It is our goal to provide the best quality items to meet our customers wishes. Contact us for more information on what we have available. We also provide health and wellness consulting for those who are struggling with how to provide optimal nutrition for their overall health and wellness.